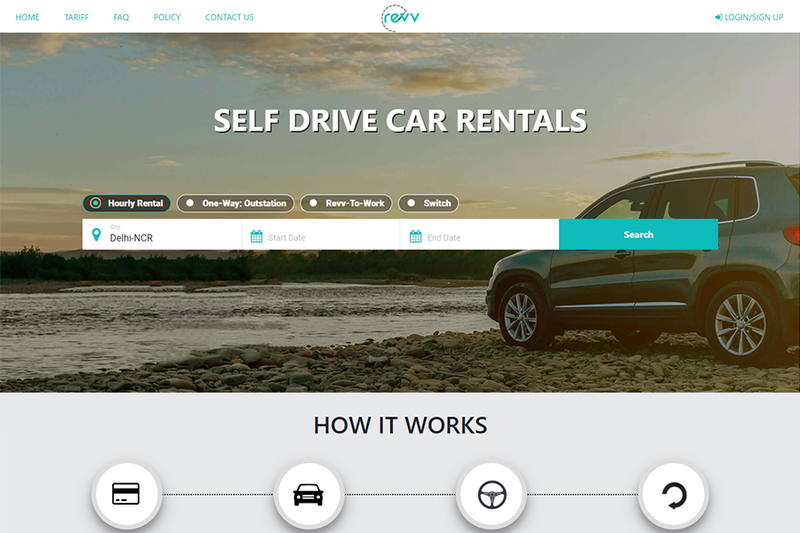 Revv is a self drive car rental service It provides one of a kind doorstep drop and pick-up service for cars and has successfully tapped into the Indian market. Revv approached Saffron Tech for Paid Marketing and Advertising during it’s initial years of operation. Revv wanted to penetrate the indian market rapidly and wanted an aggressive 4-5 month campaign to increase their visibility and conversions in Delhi, India. Created Ad campaigns around local tourist destinations around Delhi. 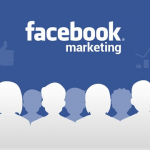 Created contests and promoted interactive competitions on Social Media groups, forums and other popular platforms. Our Targetted Campaigns around Delhi and Gurgaon brought in a CTR of 6.57% and 1.90%. The keyword bid for Gurgaon was a lot higher at the point of time. 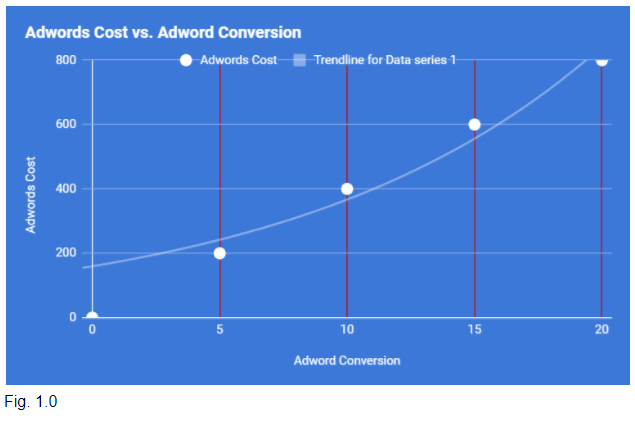 Over the 2nd and 3rd month of the campaign we gradually reduced the bid rates for keywords and started gathering more conversions. The following graph would explain the progress of the campaign. With an average number of clicks holding in at 10K and 6K for Delhi and Gurgaon, and over 500 interactions per campaign group Revv got their ROI for the local campaign that they had signed up for.